We were surprised today when we saw a few bees coming back to the hive with pollen. 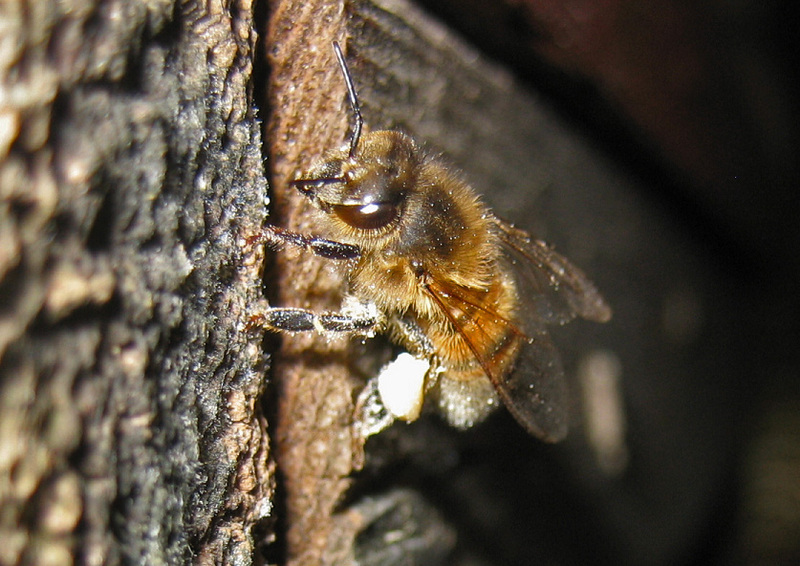 s It’s amazing that in December the weather is warm enough for the bees to go foraging and to find pollen. Kanken We figure that this means all is well in the hive. Want a pollen colour guide? here is one of the bees laden with pollen. This entry was posted in All blogs on August 2, 2006 by Brian.